AIE Medical Management is uniquely positioned to help you improve your financial performance. Whether it’s compliance, multiple payer contracts, Medicare regulations, shrinking reimbursements, escalating costs, or keeping up with coding requirements…your practice is under constant pressure. We understand the pressures healthcare providers face and we bring the experts, processes and technology to help you overcome these challenges. Our clients have consistently experienced higher collection ratios, improved payment cash flows, and better managed accounts receivable immediately after signing up for our service. Franklin Moses started his career in the healthcare industry at a very early age working in the back office of a medical practice. During this time he learned the ins and outs of the operations of the practice, which helped him gain a full understanding of what it took to operate a successful medical practice. There was not one part of the practice that he was not involved with. From finance, operational management, marketing, HR, and business development. After his time understanding the business side of medicine he took the next step of practicing medicine. Franklin obtained his MBBS degree from Kasturba Medical College, and upon graduating returned to the United States to find the healthcare industry significantly changed from the time that he entered medical school. Because of this change the decision was made to go into the practice of the business side of healthcare instead of the practice and delivery of it. His unique perspective of being a trained physician, as well as having vast experience in the practice of medicine allowed him to have a unique perspective on how to approach the needs of a modern medical practice as well as providing solutions for the healthcare industry. 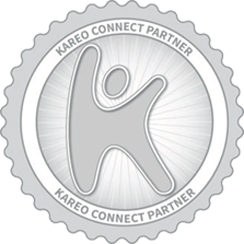 Through this knowledge the decision was made to start a company that will uniquely provide complete solutions to the modern provider that will support their business, and be a true partner in their business goals. It is Franklin’s endeavor to provide solutions that allow the provider to do what they do best…. the practice of medicine. Gurjeet started his career at the age of 21. Gurjeet started to build his career within the medical billing industry in wanting the satisfaction of doing something interesting and where he could continuously add to his knowledge. He has always been passionate about learning new things and taking on challenges. In the healthcare industry with it’s changing regulations, and billing protocols there is no end to something that can be learned. He pursued and gained his Certified Professional Biller Certificate, and continued to add to his knowledge through his hands on experience and approach to the medical billing field. 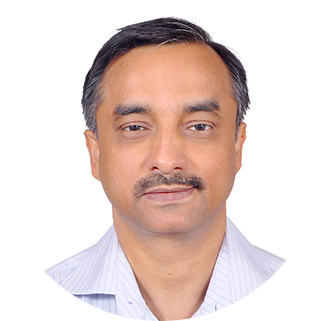 Gurjeet joined the AIE Medical Management team in 2013 as the Director of Operations, and also formed Wenour Enterprises with locations in Delhi, and Bangalore India as the CEO, and sister company of AIE Medical Management for operations. Once on board he invested his entire experience that he gained while working with different organizations. Singh is responsible for end to end operations which includes the overseas teams and keeping abreast with the process of revenue cycle management in the healthcare industry. 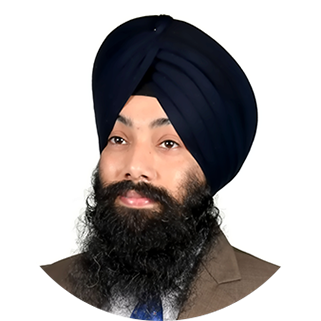 Gurjeet is also active with the company’s sales teams to expand opportunities and increase revenue, manage multiple services across the organization along with formulating the strategic direction and leadership to the teams so that they consistently meet and exceed performance metrics for our clients. Wendy Samuels is a Certified Professional Coder with the American Academy of Professional Coders and has more than 20 years of healthcare experience. 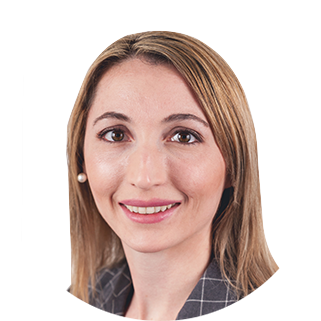 Her expertise is heavily rooted in auditing charts to safeguard compliance and ensuring physicians receive the highest reimbursement allowed. Much of her work in the healthcare field has been concentrated in anesthesia, durable medical equipment, general practice, and E/M coding and documentation. Furthermore, Wendy has been a Medical Billing and Coding instructor for over 10 years. 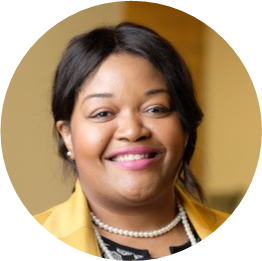 She actively engages in the professional coding community by having a seat on the advisory board which oversees developing coding curriculums for colleges desiring to start a medical billing and coding program. Wendy’s opinion is both sought after and respected. Rajeev has worked extensively in the field of medical transcription representing various organizations of repute in India dealing with US Healthcare back-end operations, including Nuance Transcription Services and was responsible for overall quality and operations management. In addition, Rajeev has also worked closely with Augmedix, Inc., in their medical scribing venture playing a pivotal role in establishing operations in India. While working for Augmedix, his job included mentoring new recruits and to train them about various aspects of scribing, coordinating with US trainers and implementation managers closely to establish new clients. 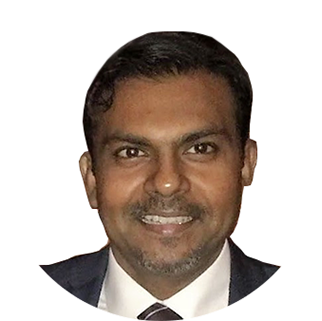 Rajeev’s biggest achievement while working for Augmedix included successful scribing implementation of Palo Alto Medical Foundation (PAMF), Sutter Health Group. Besides US Healthcare MT backend operations, Rajeev also has extensive experience in pharmaceutical marketing and sales with Abbott Pharmaceuticals in collaboration with Novo Nordisk, handling a wide range of anti-diabetic and lifestyle products to include insulin, Novopen, and One Touch Glucometers. Sarah is a dedicated, passionate Healthcare professional that is constantly seeking to contribute to the healthcare industry. She completed a Master's of Business Administration with a concentration in Healthcare Management at the young age of 21. Sarah has worked in leadership roles for 3 health systems in Revenue Cycle Management and has specialized in leading operations through system conversions and enhancements. Financial performance is her forte and she is constantly seeking innovative approaches to accomplishing the task at hand. From her professional contributions to her volunteer work, Sarah has committed her time towards ensuring seamless operations, allowing clinical counterparts and providers to focus on patient care. 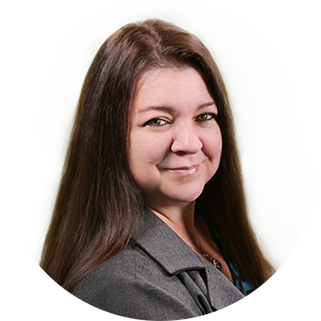 Carole Taylor Bunk is a Managed Care professional with over 20 years’ experience in developing and overseeing the managed care strategy and payor contracting for providers including, physicians, hospitals and skilled nursing facilities. Carole brings her expertise in contract negotiations, payor relations and strategic planning together with an extensive background in health care finance and value-based care. 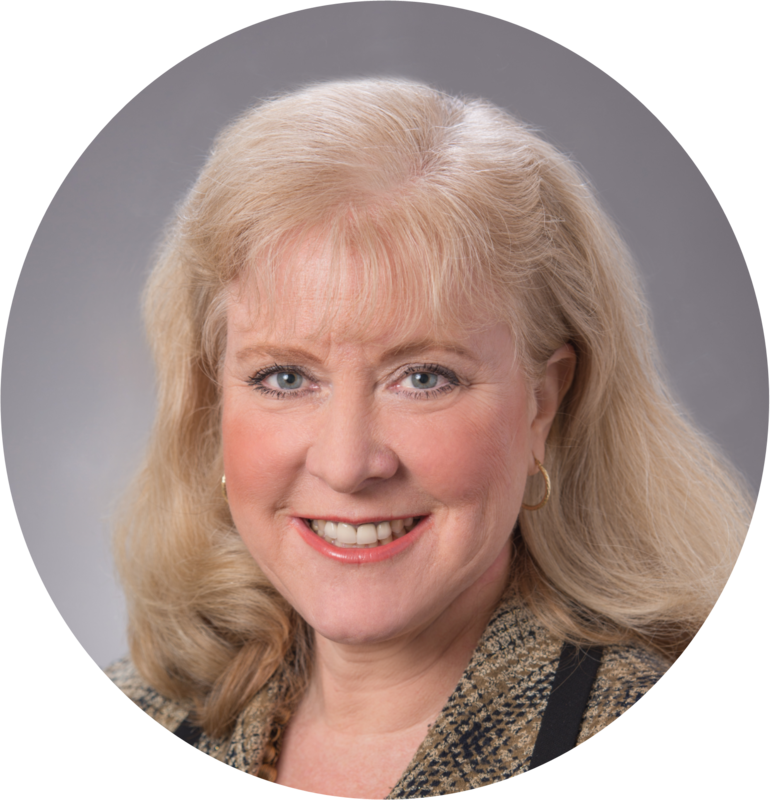 Carole has developed and led the Managed Care department for Consulate Health Care and The Christ Hospital Health Care system. 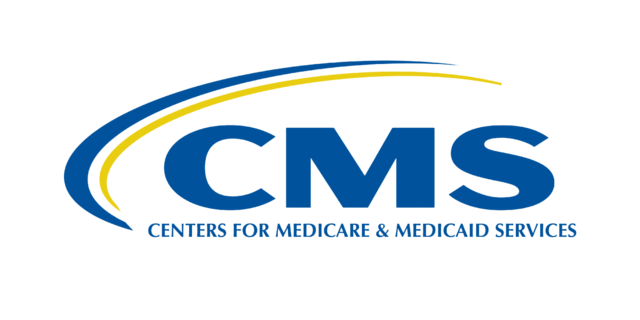 She was instrumental in her organizations participation and success with CMS’ Comprehensive Primary Care Initiative and innovative programs with managed care payors and local employers. Carole has also served in leadership positions over network management for national Medicare and Medicaid managed care plans including Amerigroup and United Health Care. Carole is a member of HFMA and served on the Board of Directors for the South West Ohio Plan. Carole has also served on the Board for Dakota Care Health Plan and is a founding member of the Black Hills Children’s Museum. Carole holds a MSPH from the University of Missouri in Columbia. Shalema Brooks, MS, MPH, Director of Strategy for AIEMM, Chief Quality Officer has more than 10 years of leadership experience in quality improvement, her background includes tenures with large national managed care organizations such as UnitedHealth Group and Anthem, as well as work in start-up environments for organizations brought about by the Affordable Care Act (ACA). Brooks has also led and implemented quality initiatives across all product lines and has a deep understanding of accreditation and population health management. 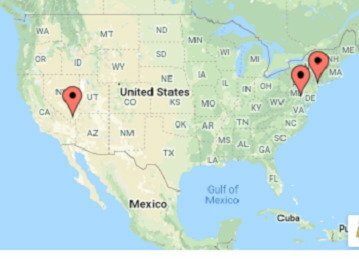 Most recently, in her role as a full-time health care quality consultant and subject matter expert, she worked with multiple provider and payer clients, guiding them through the accreditation or re-accreditation process. Having begun her career as a survey support manager for accreditation at the National Committee for Quality Assurance (NCQA), Brooks has been immersed in accreditation standards and process improvement for health plans from the start. She earned a bachelor’s degree in health systems management from the University of Baltimore, a master’s degree in health care administration from the University of Maryland, and a master’s degree in public health from Kaplan University.